Last Saturday, we had our batch of participants for our Bar Mixology Workshop – facilitated successfully by Mr Clarence. This is SDH’s third Mixology Workshop. Every workshop is split into two parts; theory and practical for participants to experience a comprehensive and holistic learning journey of bar mixology. And each workshop is separated into 2 Saturday classes. 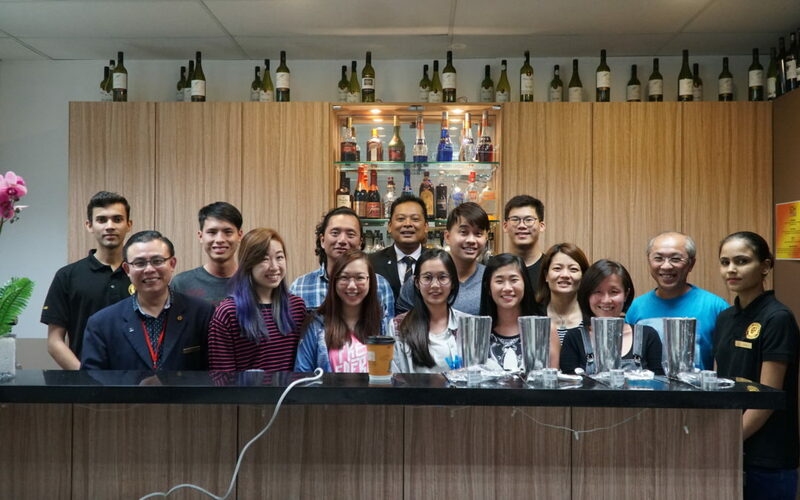 This workshop, Mr Clarence taught the class how to concoct a Singapore Sling, and every participants took the opportunity to make and serve their own Singapore Sling. At the end of the workshop, participants were awarded with a Certification of Participation by Academic Head Mr Isaac. We hope everyone enjoyed themselves immensely and found the workshop informative! 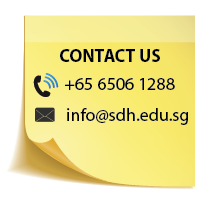 Under the aid of SkillsFuture, interested participants can fill a claim for course funding. 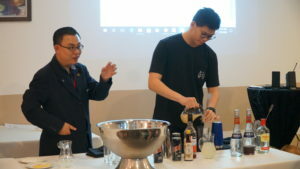 For more information and contact details, please go to https://sdh.edu.sg/bar-mixology-workshop/.